I found Andrew online after becoming interested in FOREX. I had read A LOT of info online with hundreds of trading systems and became confused. Andrew had a great system that is really simple to use and understand. 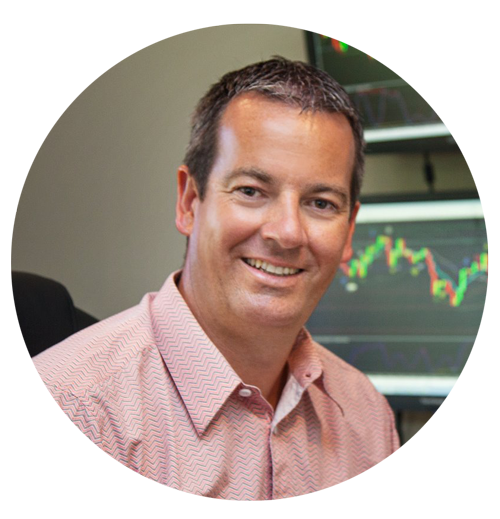 He also shares his daily trades with you and is there for any questions you have. you also have access to fortnightly webinars which are live and extremely informative! Using Andrews's systems, sticking to the rules and finding your own trading patterns you will be a successful trader!